Looking for family night activities? 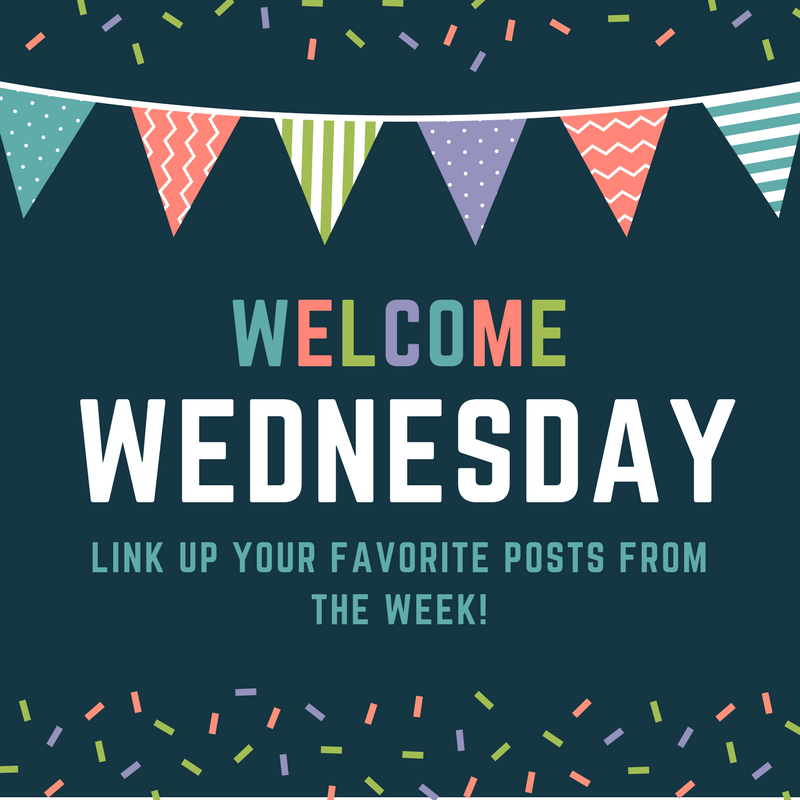 These ideas will help you get started! Our family night activities have always been a range of extremely simple activities. Having a regular family nights is one of the best ways to cultivate a strong and connected family. We have been aiming to have weekly family nights and it is always a highlight of the week. If you are looking to start your own family night, check out these helpful tips to get started. 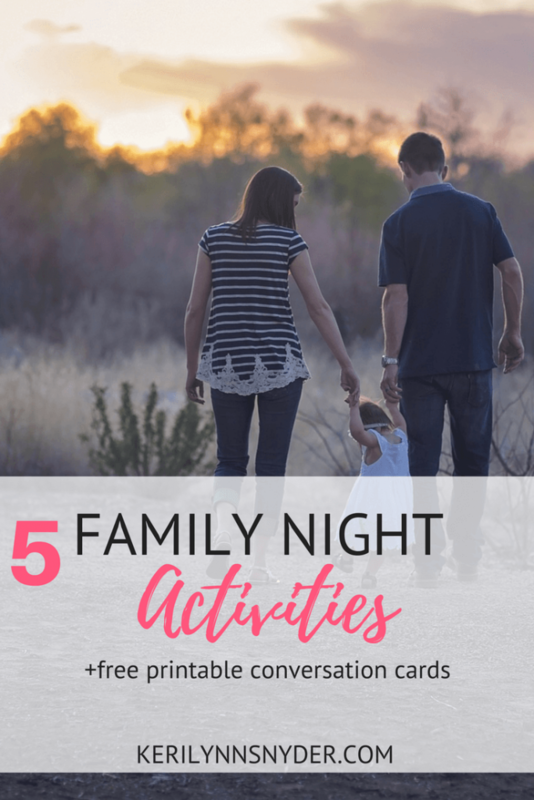 Many times when I talk with other moms about having family night, there is the question of what to do, especially when little kids are involved. The answer is always simple. Do whatever you want. You get to make your family night unique to your family. Everyone’s time is going to look a little different. Our activities are always varied some to include all three kids’ ages. I try to think of ideas that will work for all of them. When my youngest was a baby she would sit on my lap or in her bouncer by using during family night. Some of our favorite family nights are so simple and can be enjoyed by all ages, even little ones. Pick up a couple containers of your family’s favorite ice cream. Get some toppings to set out. Fun toppings are fruit, sprinkles, chocolate syrup, and whipped cream. Set out bowls for everyone along with the toppings. Use pre-made dough or make your own pizza dough. Have sauce, cheese, and your family’s favorite toppings. When I make my own pizza dough, I divide it into smaller circles so everyone has their own pizza. We love playing easy games as a family. Some of our favorites are Simon Says, Red Light Green Light, Pictionary (can be harder with little ones), and Hide n Seek. This is a favorite, especially in the winter when the kids have not been able to go outside and have boundless energy. Our go-to is to turn on Just Dance Videos on Youtube. The kids have so much fun!!! Set out markers, crayons, and colored pencils and get to coloring. In the monthly Family Moments Kit there is a family verse to color each month. Otherwise you can draw pictures or color out of favorite coloring books. With each of these activities you have the opportunity to dive deeper. 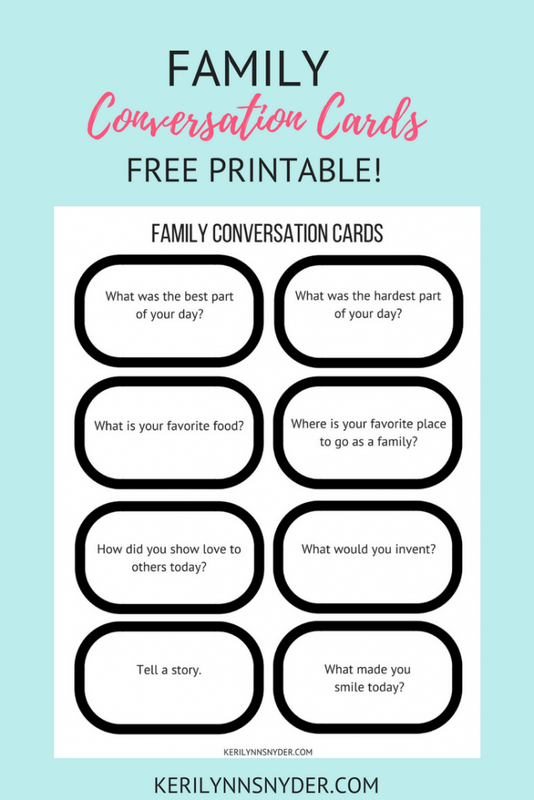 When you are eating the ice cream or pizza you can sit at the table to talk, go through the conversation cards, or Family Moments. When you are playing games or dancing, you can take time to talk afterwards. Sometimes it is good to just have fun together as a family. Kids learn so much through just playing together. When you are coloring, you have prime opportunity to share a verse and talk more about it or go through the family conversation cards. Having a family night and knowing what to do during the time does not have to be hard. Schedule your family night and plan to try one of these activities! Let me know how it goes! Remember, it does not have to be perfect. There may be tantrums and it may seem like no one is listening, but you keep doing the work and eventually you will see the fruit.